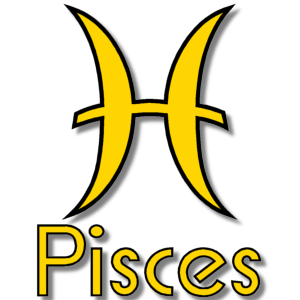 Add your Pisces star sign symbol to your Facebook or Twitter profile image. Pisces - The Fish - February 20th - March 20th. Pisces is the twelfth and final sign of the Zodiac. The Sun officially leaves Pisces at the moment of the Vernal or Spring Equinox.